welcome to where it all begins. Every design or artwork for sale on Minted can trace its roots to here: the Minted Design Challenge. This is where creative visions are submitted, votes cast, and winners brought to life as products for sale in the Minted marketplace. You’re free to create the designs you want: you are your own client. We won’t adulterate your designs, or curtail your artistic expression. Our role is to enable you and ensure your design integrity is preserved from beginning to end. 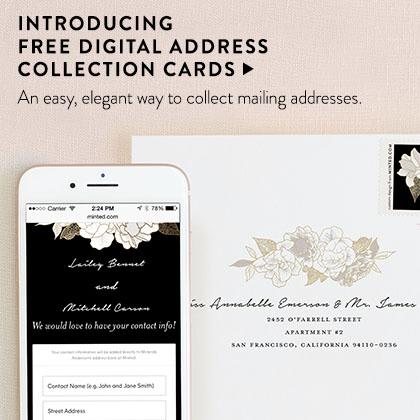 The Challenge Kit has everything you need to know before you submit a design to Minted. 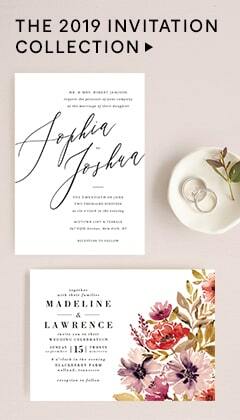 Register on Minted, complete your profile and upload your design. Critique submissions and enjoy advice and feedback from our uniquely supportive creative community. By rating designs and artwork on a scale of 1-5, you become a curator of the Minted marketplace. Winners receive a cash prize, as well as a platform for their work and an ongoing commission from all sales. Our challenges are the place to let your creativity shine - you're free to push boundaries and create work that's uniquely you. Submit artwork and use Minted as a testing ground for new ideas. We like to think of Minted as a new type of design school - a place where everyone from fledgling to established artists receives constructive critique and support from Minted and from talented peers. Spend your time 100% on creation. We'll handle manufacturing and shipping your work to customers, all customer service inquiries, and driving traffic to your products. 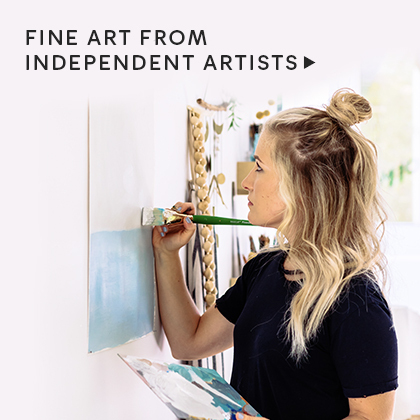 Minted builds all of our marketing around you, the artist. In this way, we promote you and build your personal brand and fan base through our global marketing: our catalogs, magazine ads, PR and more. 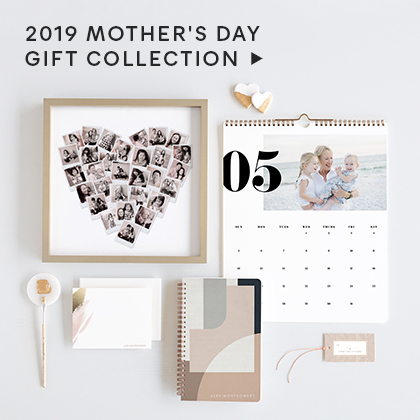 Entering and winning Minted's challenges give you the opportunity to experiment, have fun, connect with other artists, and realize the 'thrill of the win' when your vision is validated by thousands of voters. Winners of Minted competitions also win their own Minted Store - giving them a platform to share and sell their work with no need to manufacture, ship, or provide customer service. Our community is the heart and soul of Minted. Offering support, feedback, advice, and a "pay it forward" culture to all, it's a welcoming space for talent to flourish and thrive.